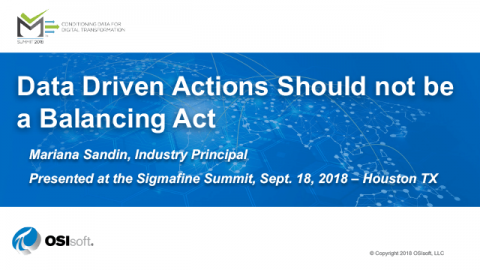 Presentation from the Sigmafine Summit in Houston, September 18, 2018. These presentations contain proprietary information and as such we would like to control who downloads them. 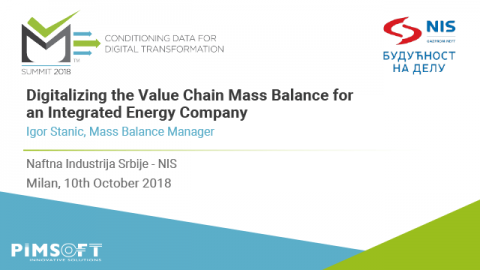 We will review your request and respond as soon as possible with either a list of links to all the presentations or our reason for why we choose not to share this information with you at this time. 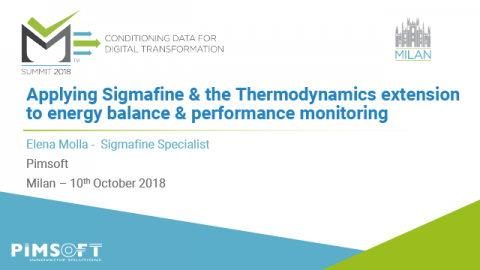 Sigmafine as a fundamental element to support operational decisions requires regular maintenance to assure an optimal performance during the complete analysis and data reconciliation cycle. 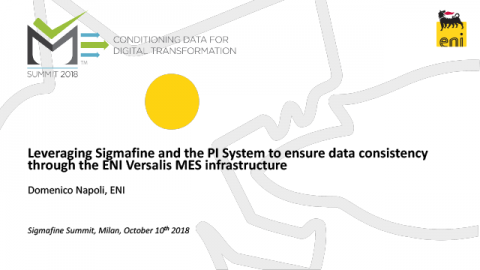 A Sigmafine analysis and data reconciliation cycle involve collecting of data from peripherical systems, sometimes in a raw state but other after multiple calculation processes. 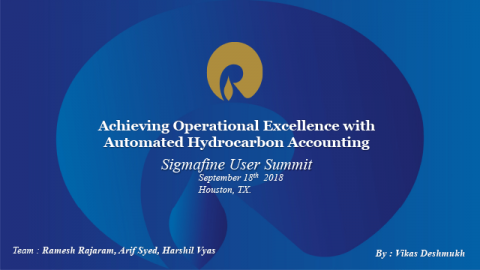 Once a minimum set of information has imported, the end-user is ready to initiate their periodical analysis, and the strategical use of the introduced information and the Sigmafine model will facilitate the identification of problems and its solution. 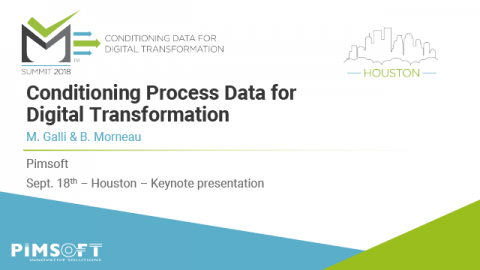 The presentation provides valuable Pimsoft recommendations that will help Sigmafine clients to improve their system user experience covering hardware, modeling and business process scenarios. Carlos joined Pimsoft in 2017. 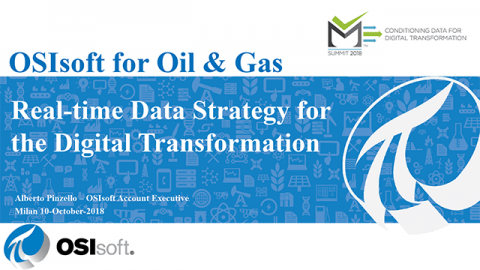 He has more than 20 years of experience in the direction and execution of projects and solution implementations in the energy, oil and gas industry worldwide. Carlos possesses comprehensive knowledge and exposition on the supply chain production processes of Upstream, Midstream and Downstream Industries including Production Information Management System, Manufacturing Execution Systems, Solution Architecture, System Integration, Data Modeling, Business Intelligence, Material Balance, Hydrocarbon Accounting, Oil Movement, Planning, Scheduling, Automation, and Control.